Dyer Tribute Race honors owner’s legacy & offers $4,610 to win! 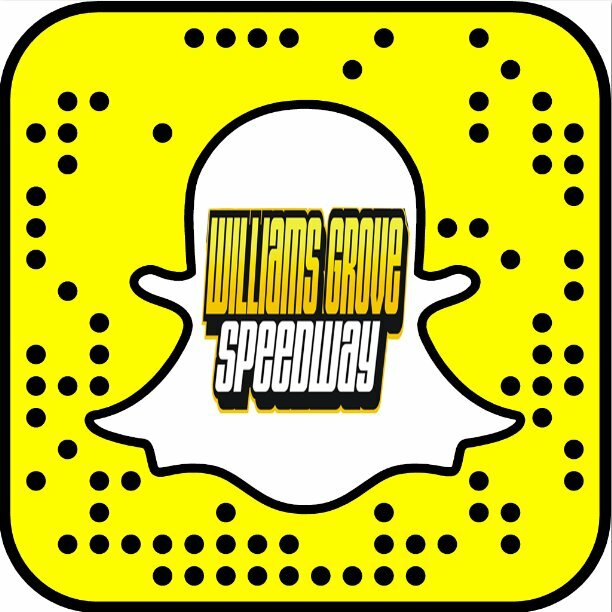 Mechanicsburg – Williams Grove Speedway will celebrate the Memorial Day holiday by paying tribute to one of the most prolific car owners the track and the region has ever seen, coming up this Friday night, May 25 at 7:30 pm when it presents the Walt Dyer Tribute Race for the Lawrence Chevrolet 410 sprint cars. The Dyer Tribute Race will honor former, long-time car owner Walter Dyer, who owned and fielded the iconic Dyer Masonry No. 461 sprint car for decades not only at Williams Grove but all across the East. Dyer ended his ownership career at Williams Grove with 49 wins to his credit and two track titles. His cars beat the World of Outlaws at the speedway with both Billy Steif and Lance Dewease at the wheel. Adult general admission is $18 with youth ages 13 – 20 admitted for $10. The Dyer Tribute Race will go 25 laps in distance and pay $4,610 to win, in remembrance of the Dyer No. 461. Time trials will be used to help set the heat and feature starting grids. The IMCA/PASS 305 sprint cars are also on the program along with fireworks to help kickoff the summer racing season. The 410 sprint car event will be part of the 2018 Hoosier Diamond Series at the track. As part of honoring Dyer, several previous Dyer drivers will come together in the infield, prior to the racing program. Slated to appear are Don Hill, Cliff Brian, Steve Siegel, Joey Allen, Lance Dewease and many others. A meet and greet with Dyer and his drivers and at least one restored No. 461 car will take place from 5:45 to 6:45 at the infield stage. And a live broadcast on Beer Hill Gang TV showcasing Dyer and his drivers will take place from 6 to 6:45. 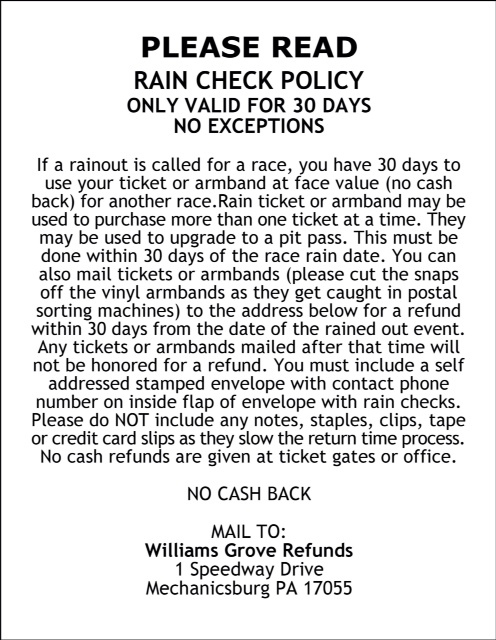 In other speedway news, the make up date for the rain halted 358 sprint race on May 11 has been announced as June 1. With four laps completed when the rains hit on May 11, the race will be completed when the 358 sprints return to the track on June 1 before another complete program of 358 racing action is staged.